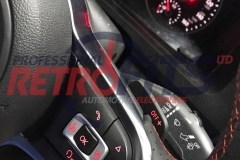 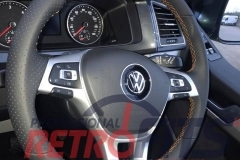 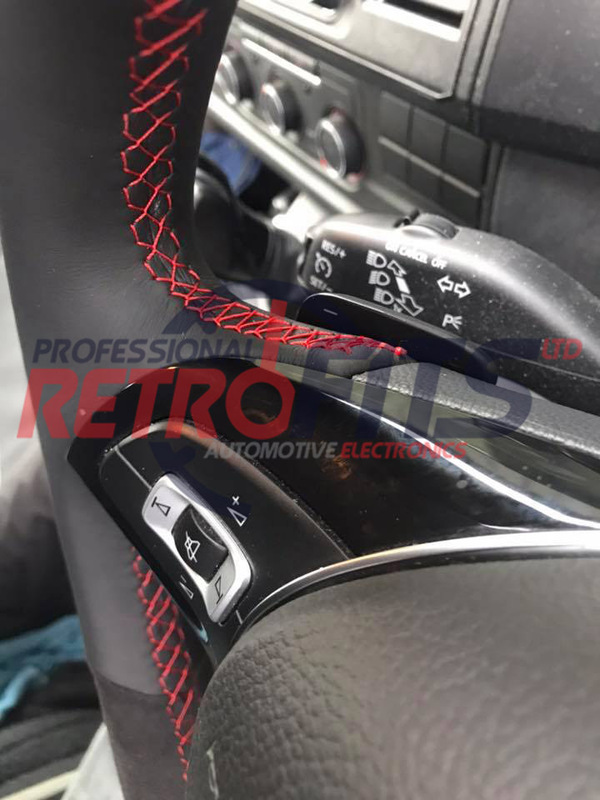 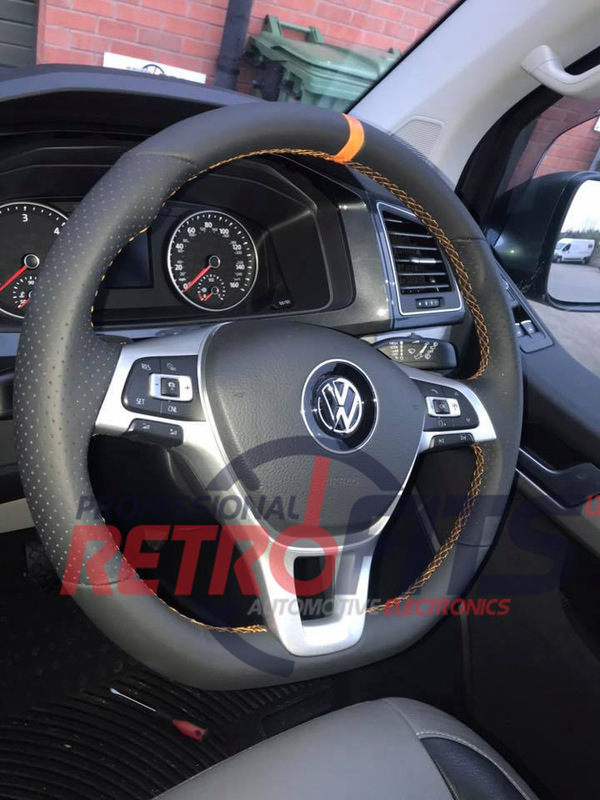 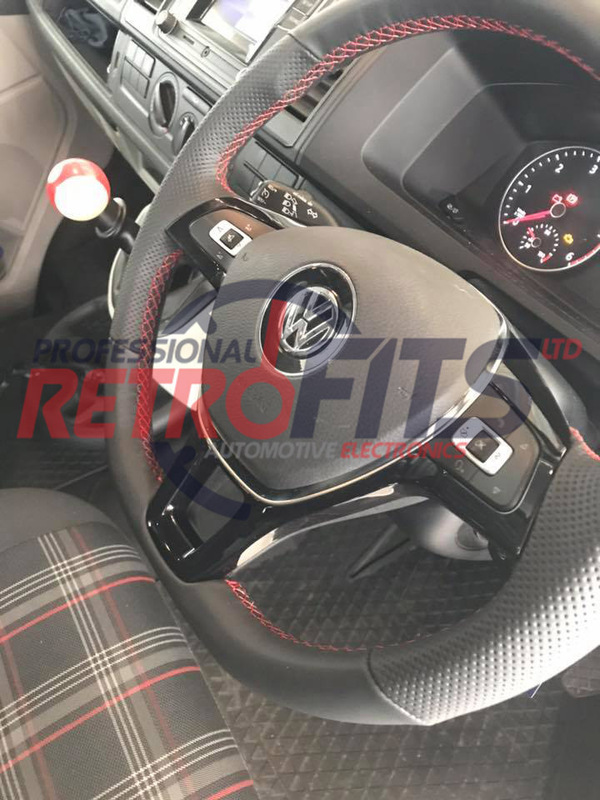 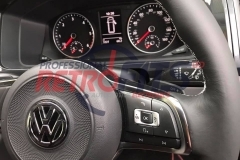 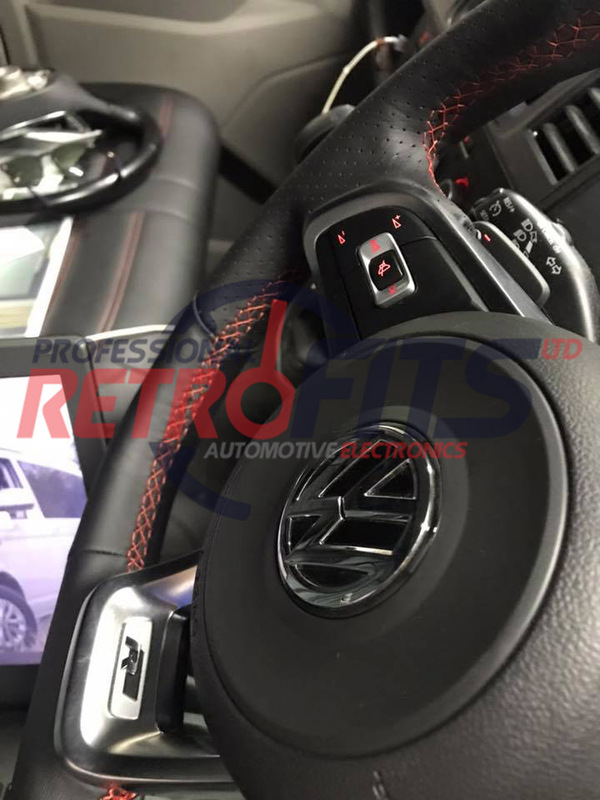 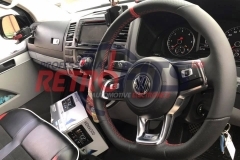 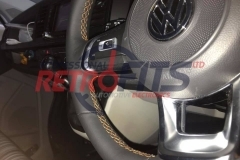 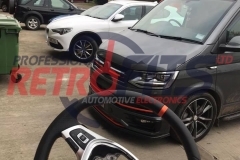 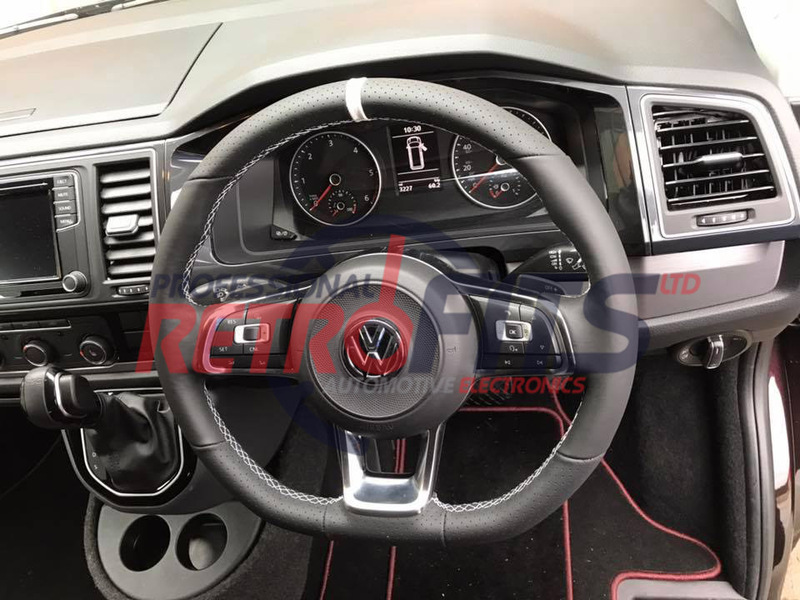 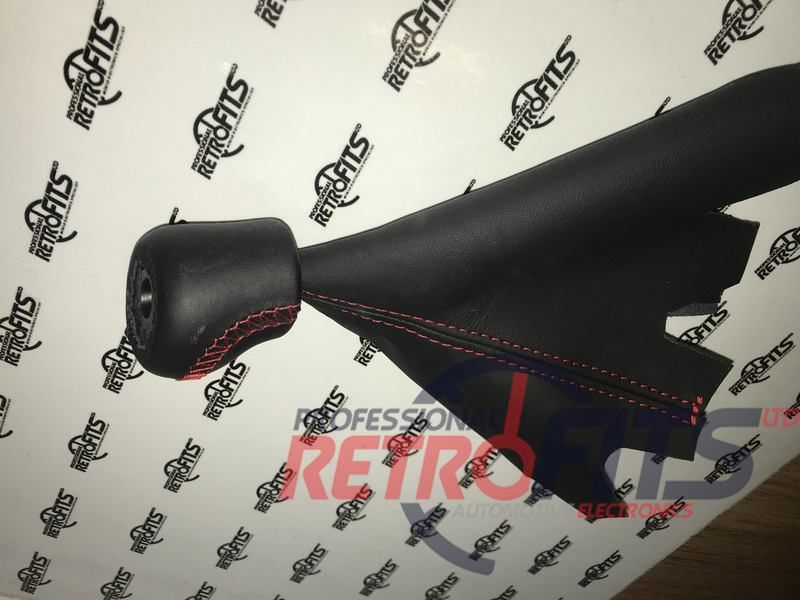 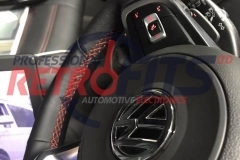 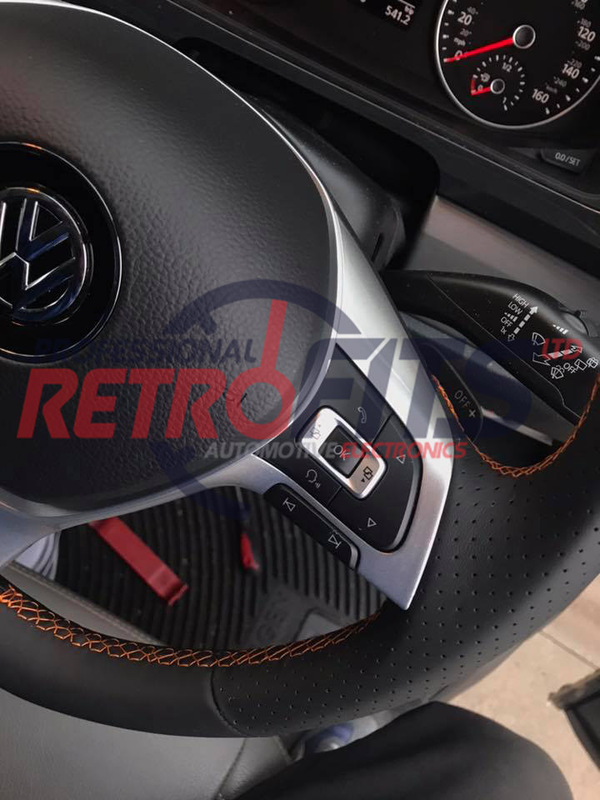 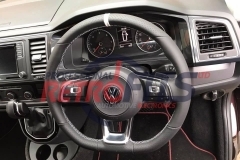 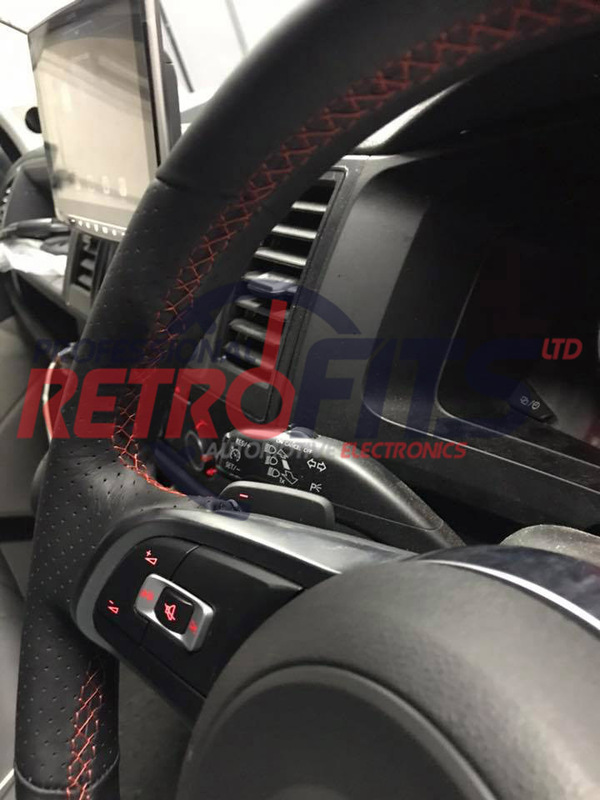 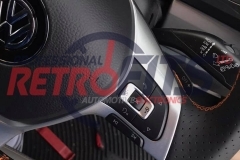 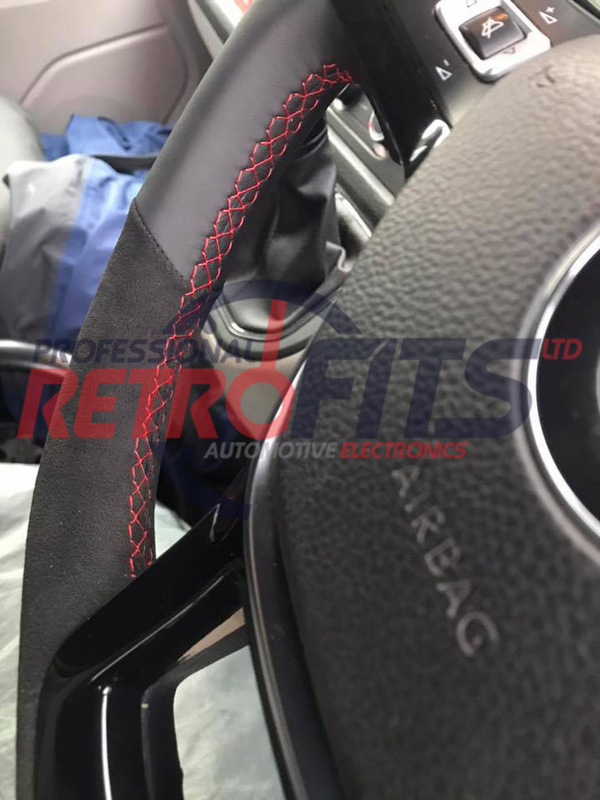 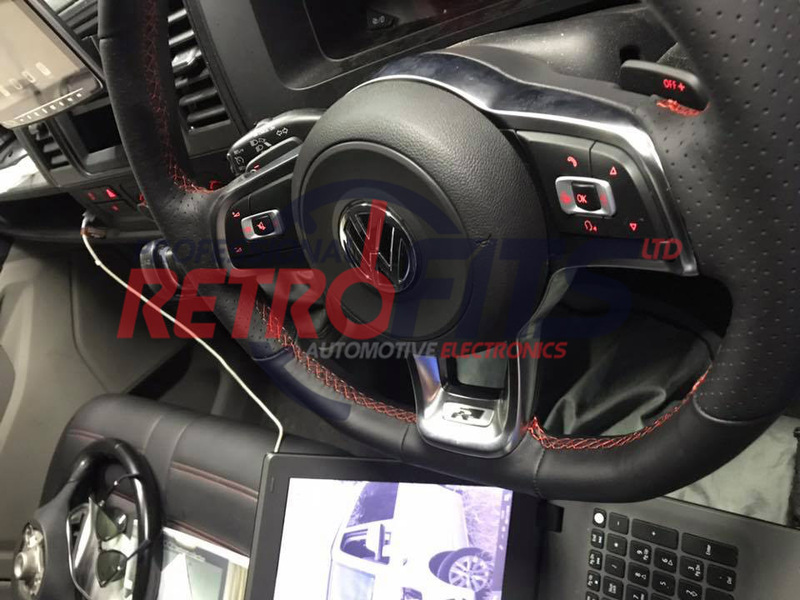 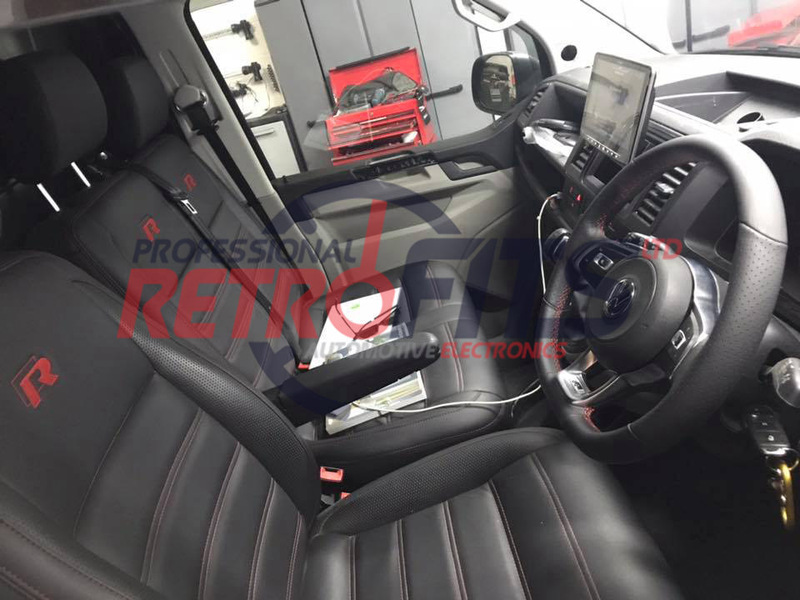 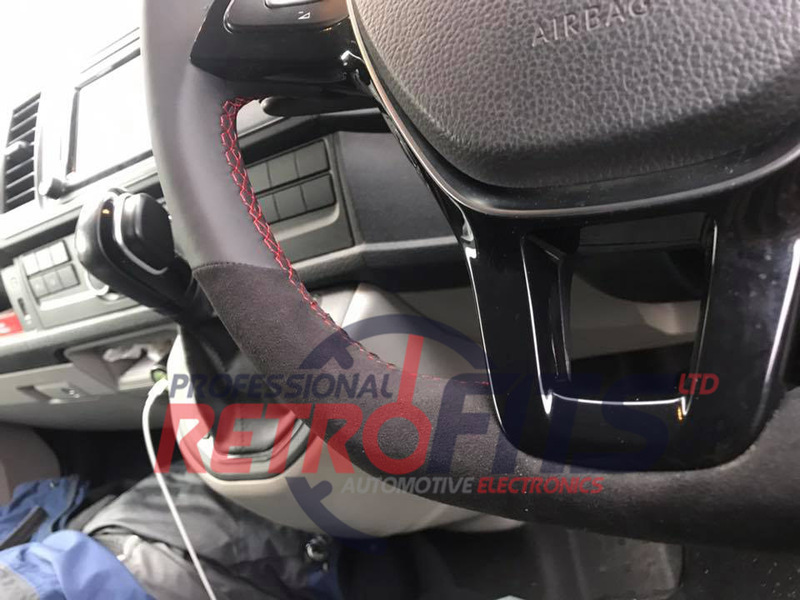 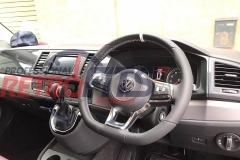 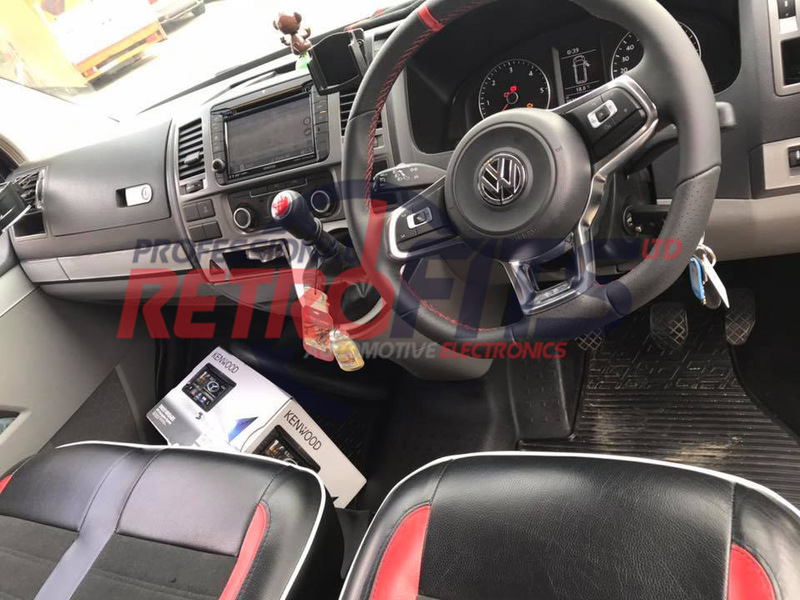 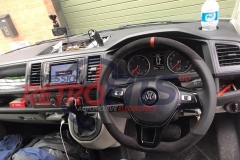 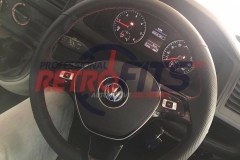 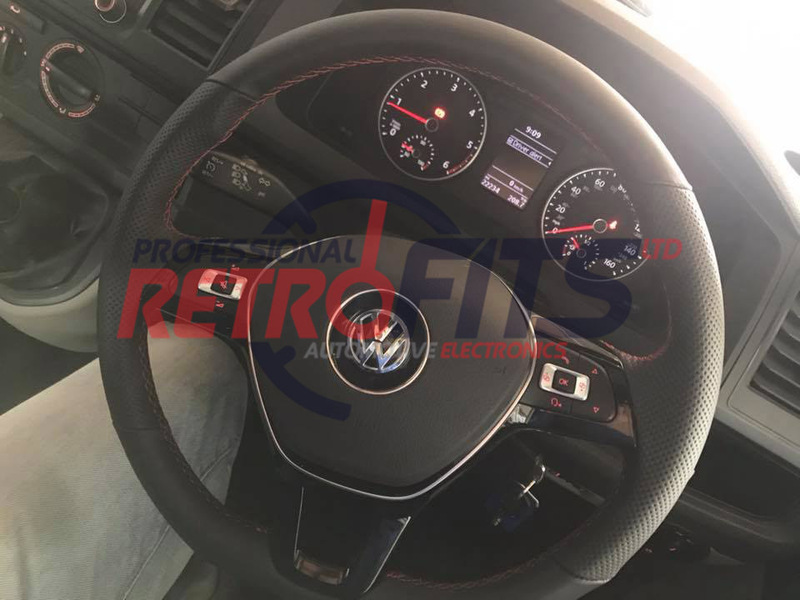 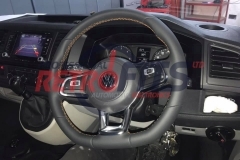 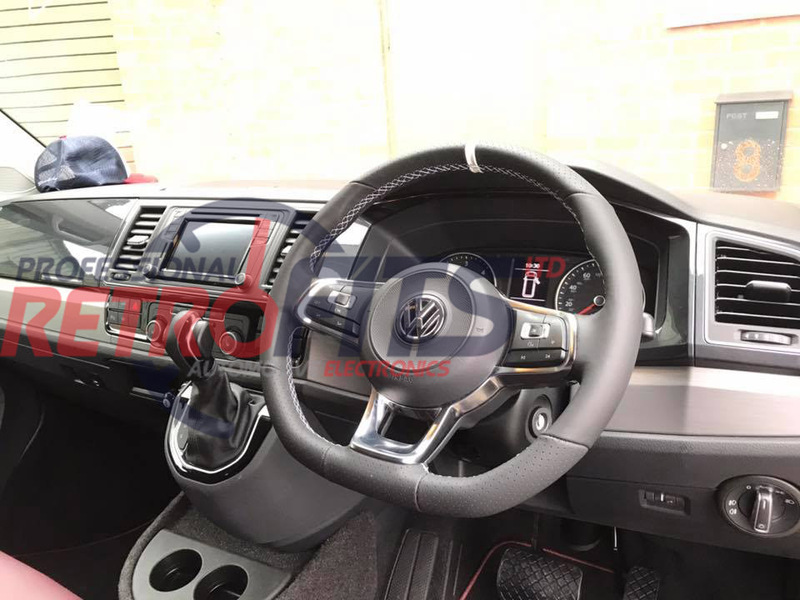 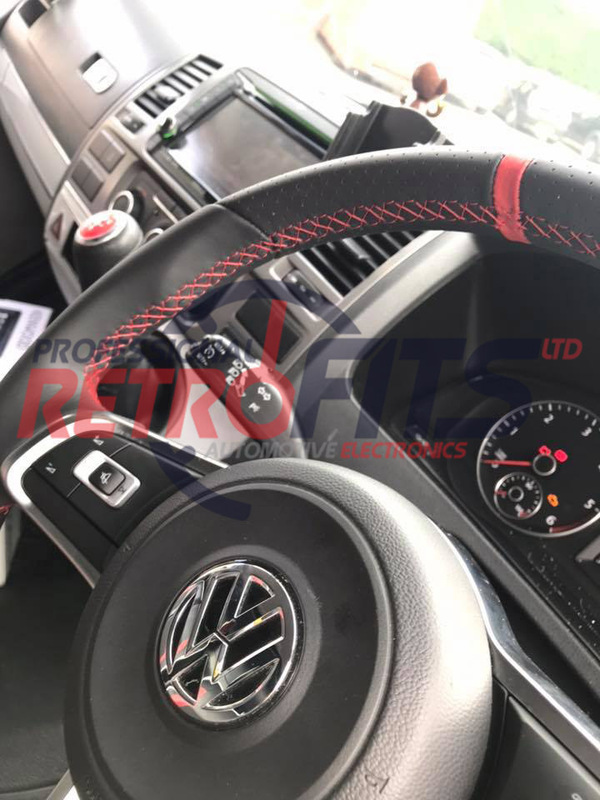 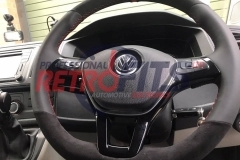 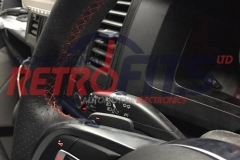 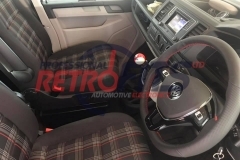 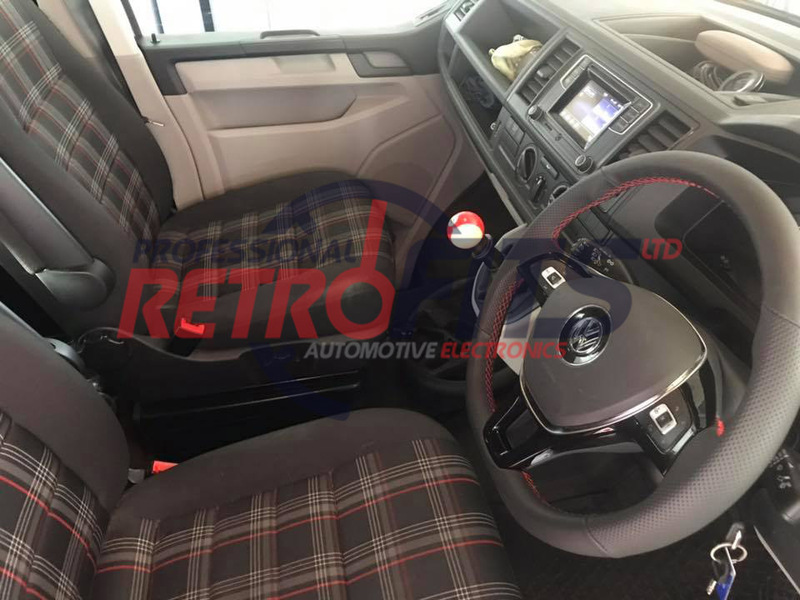 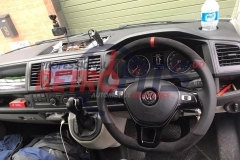 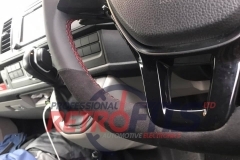 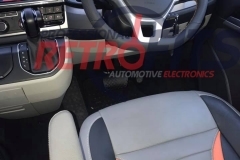 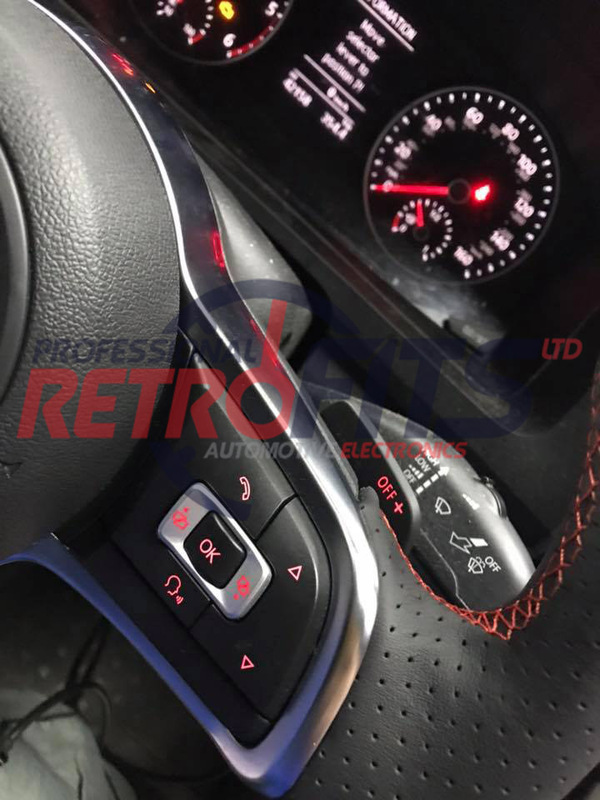 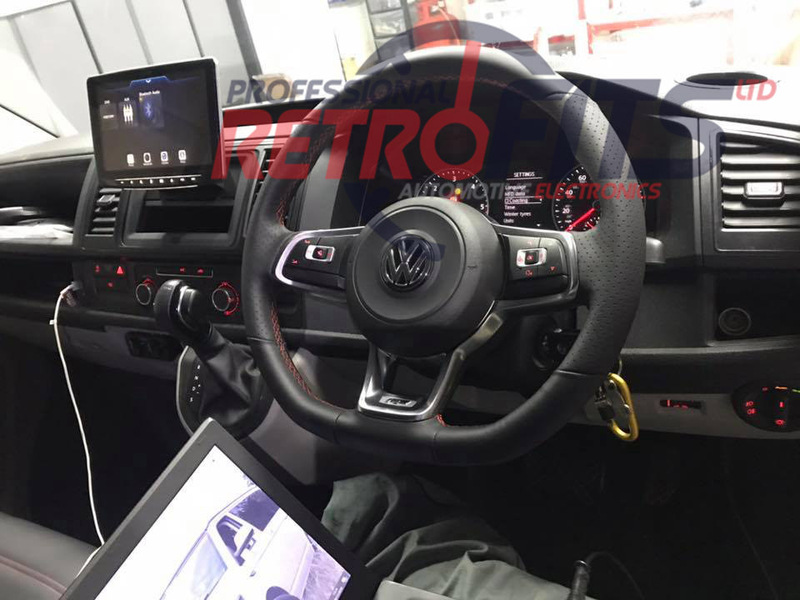 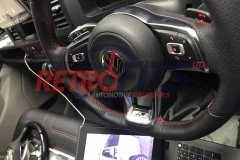 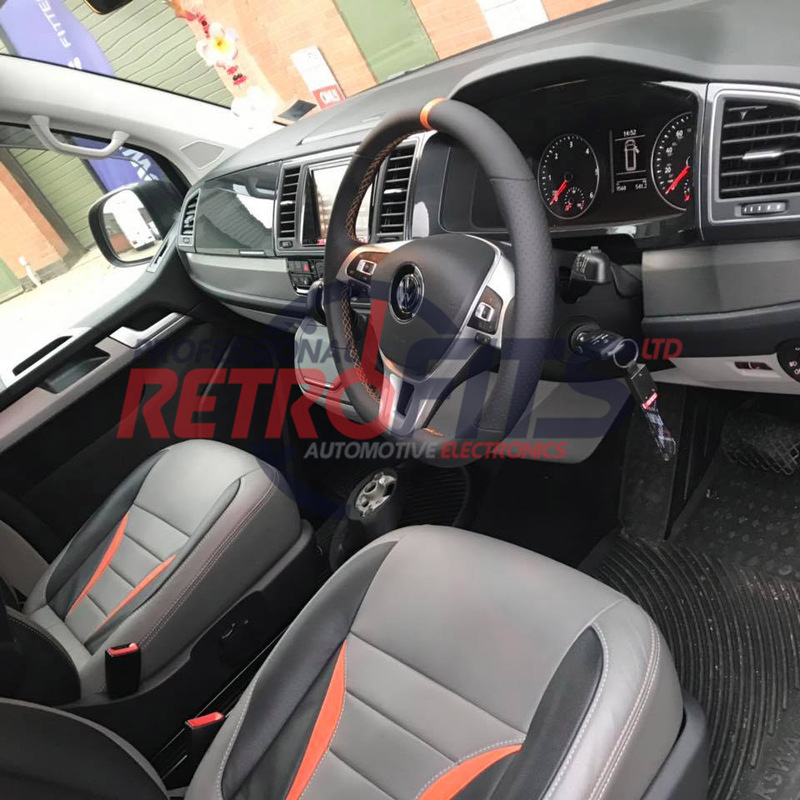 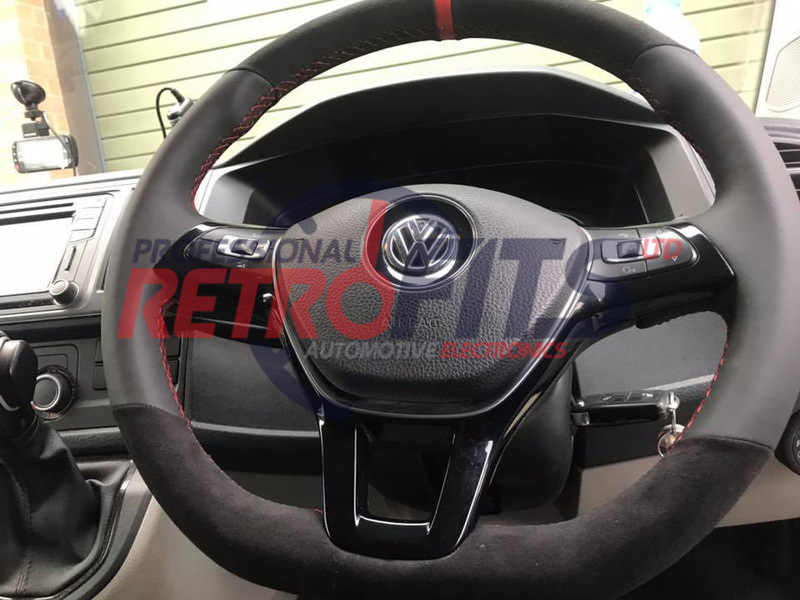 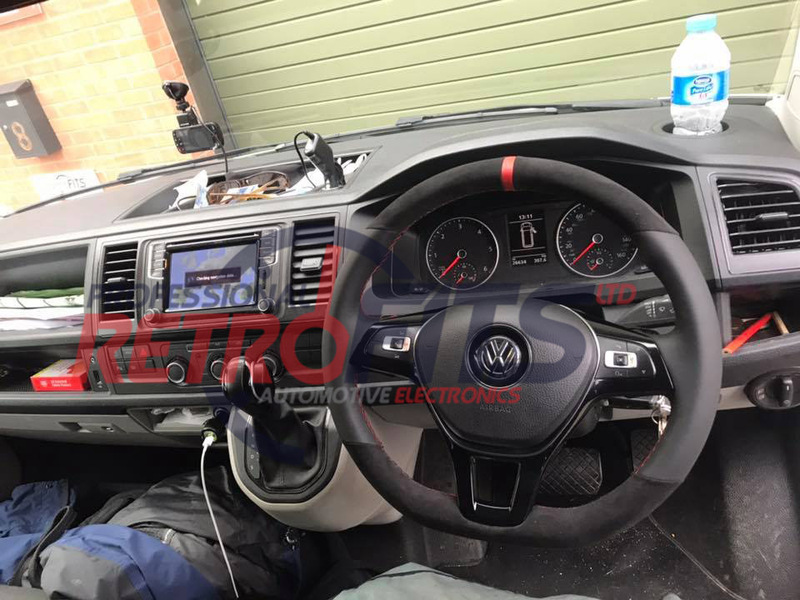 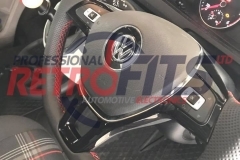 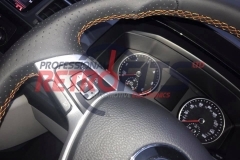 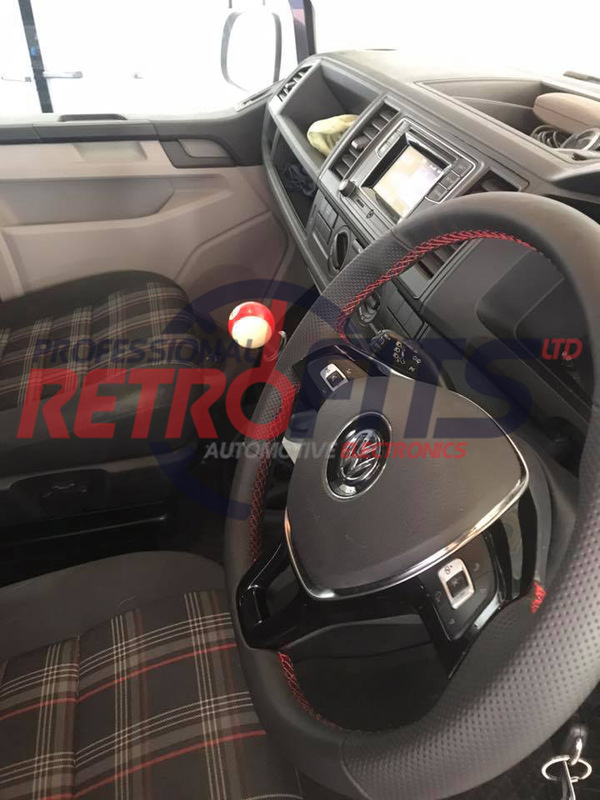 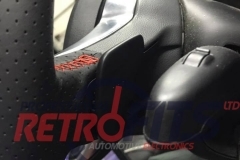 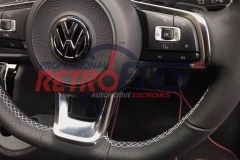 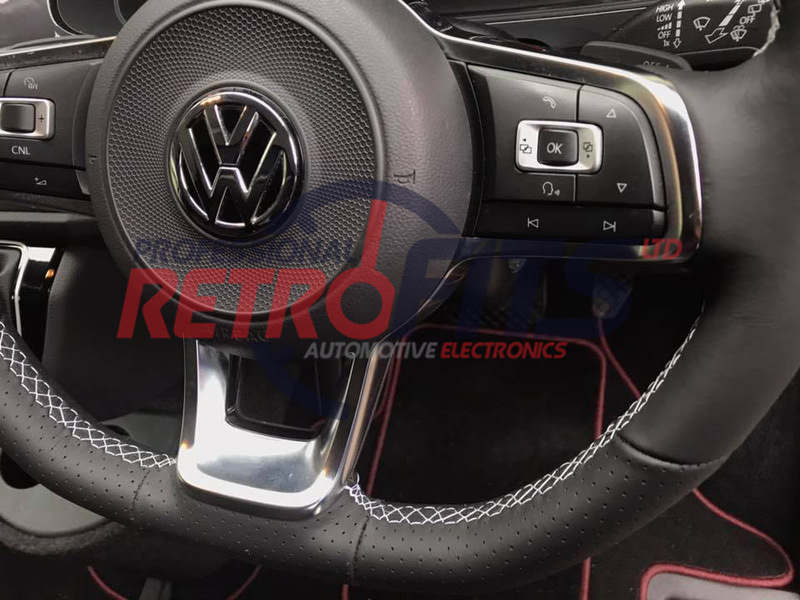 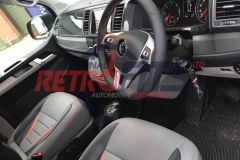 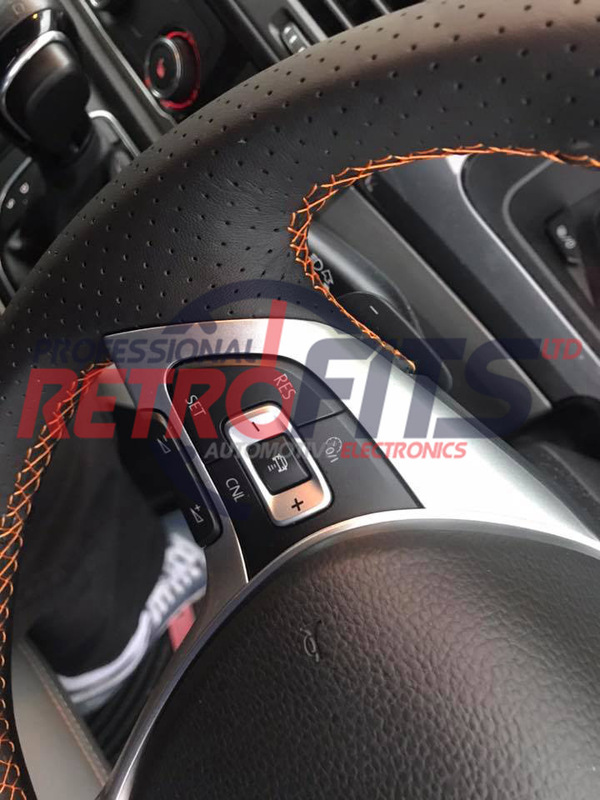 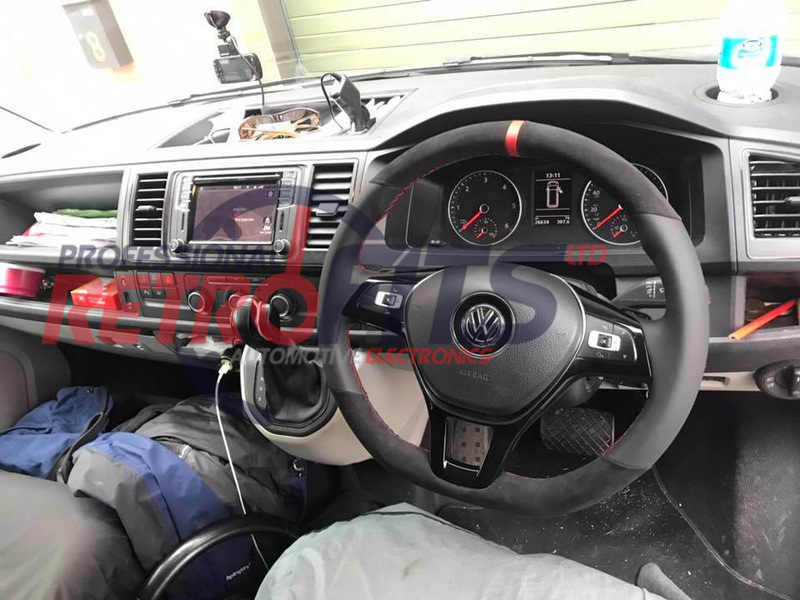 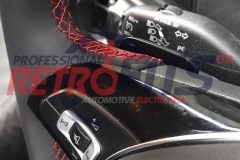 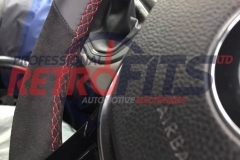 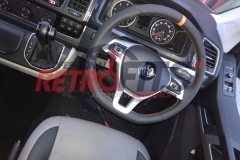 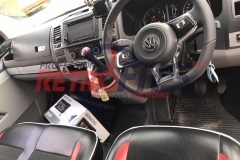 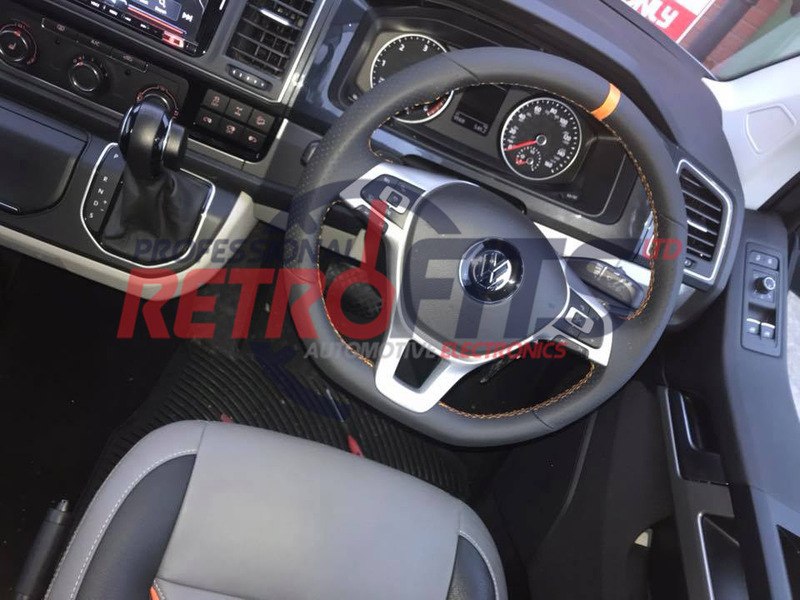 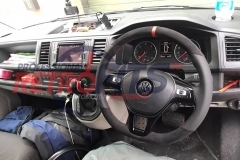 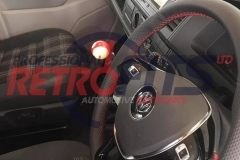 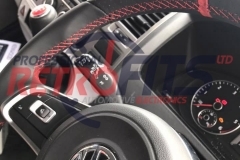 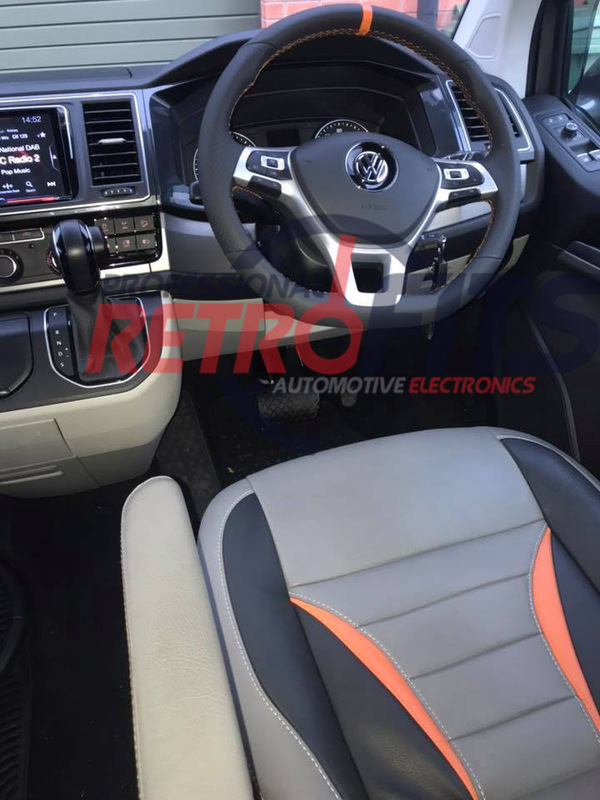 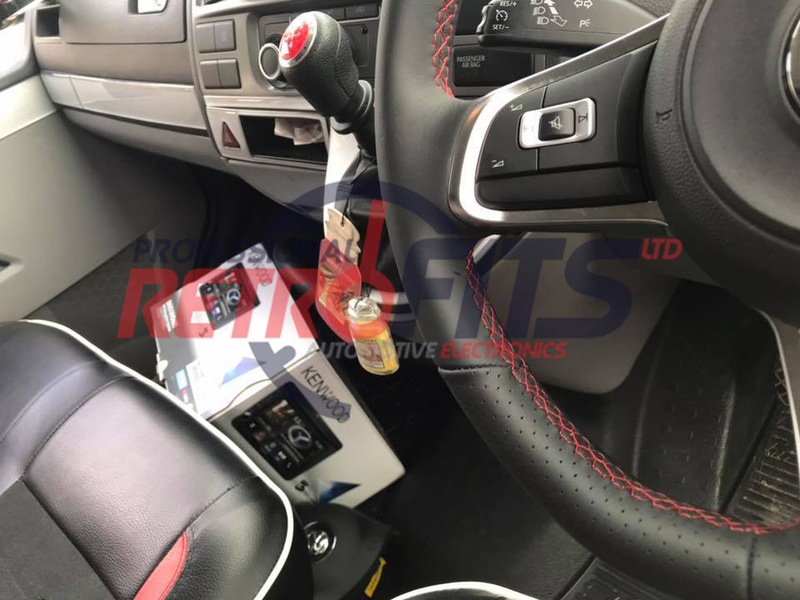 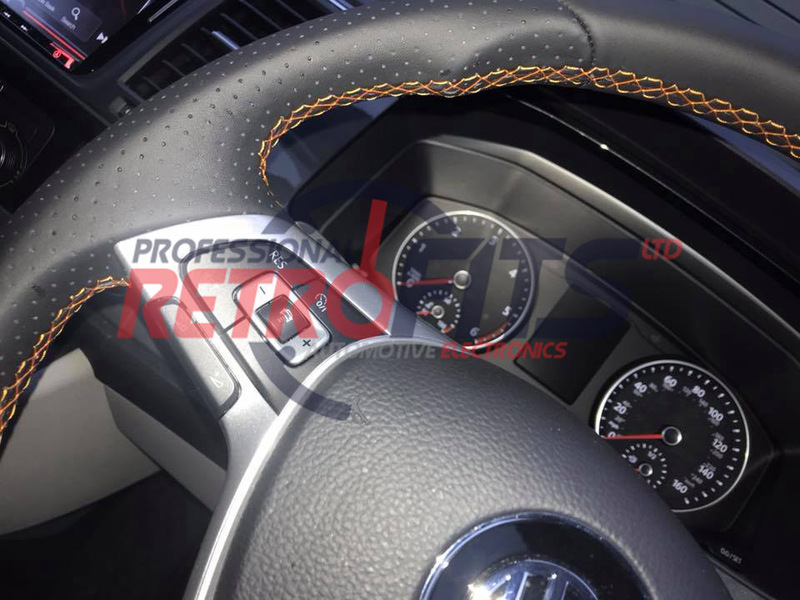 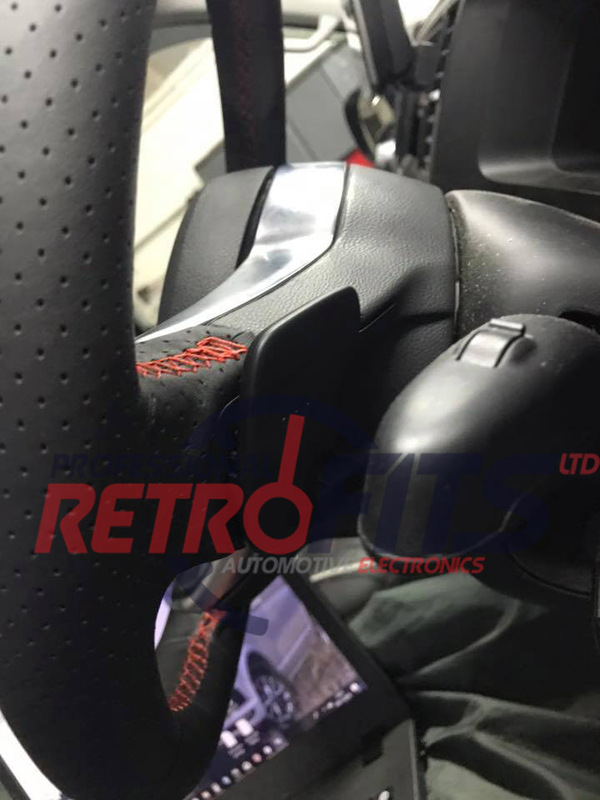 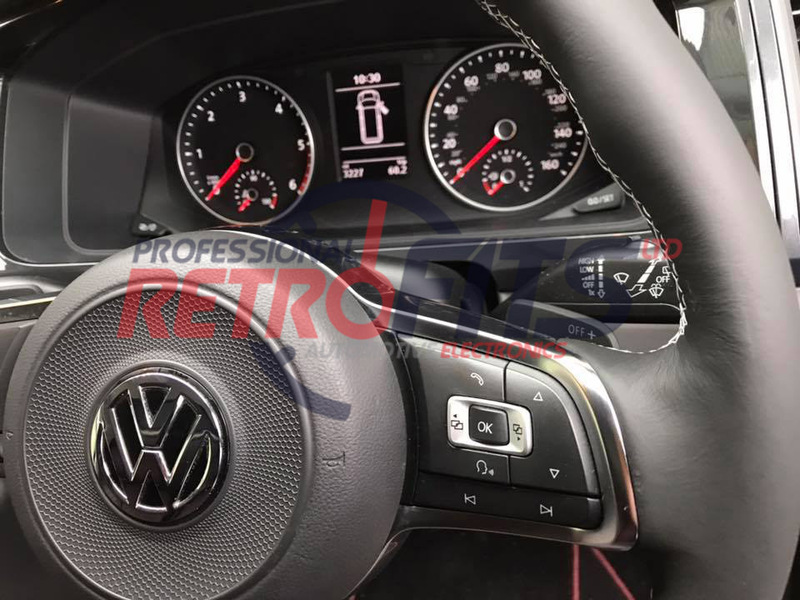 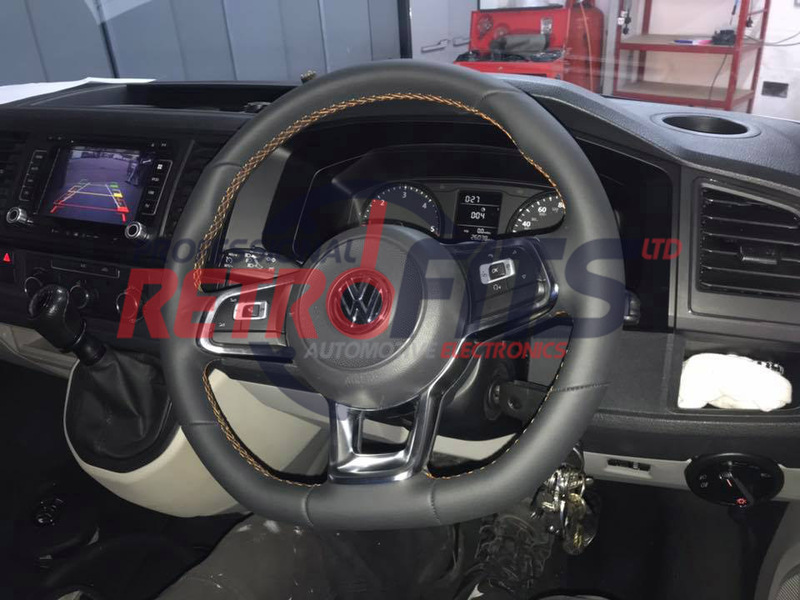 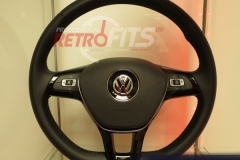 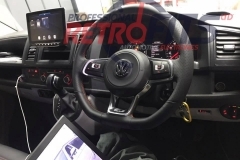 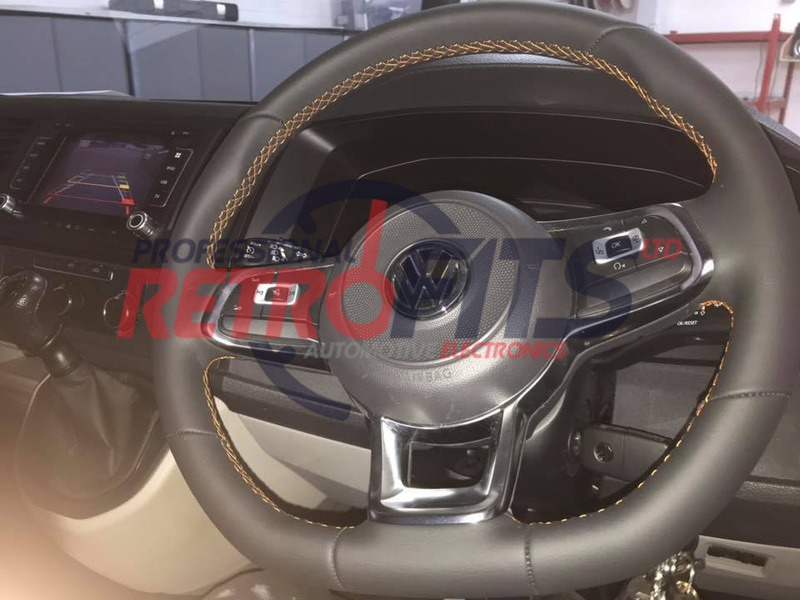 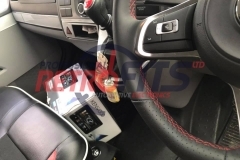 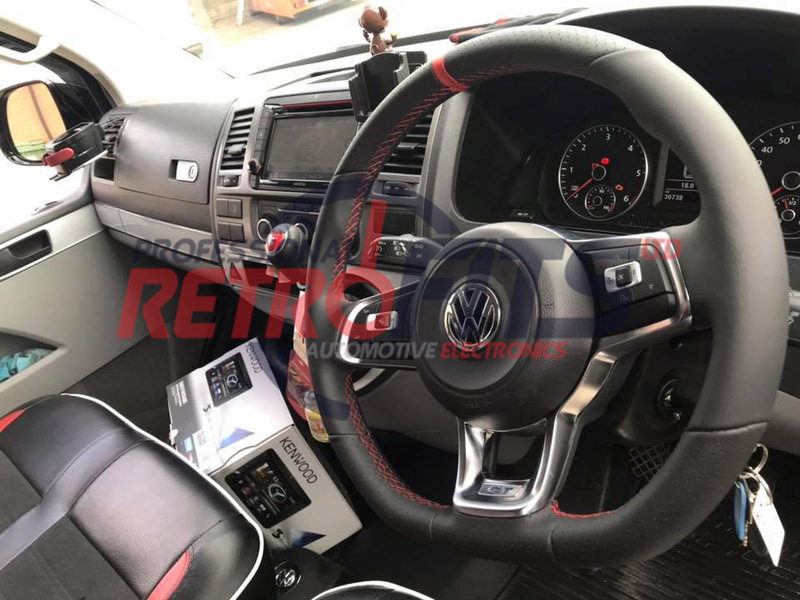 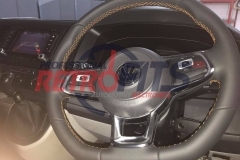 Professionally re-trimed OEM VW leather steering wheel for VW Transporter. 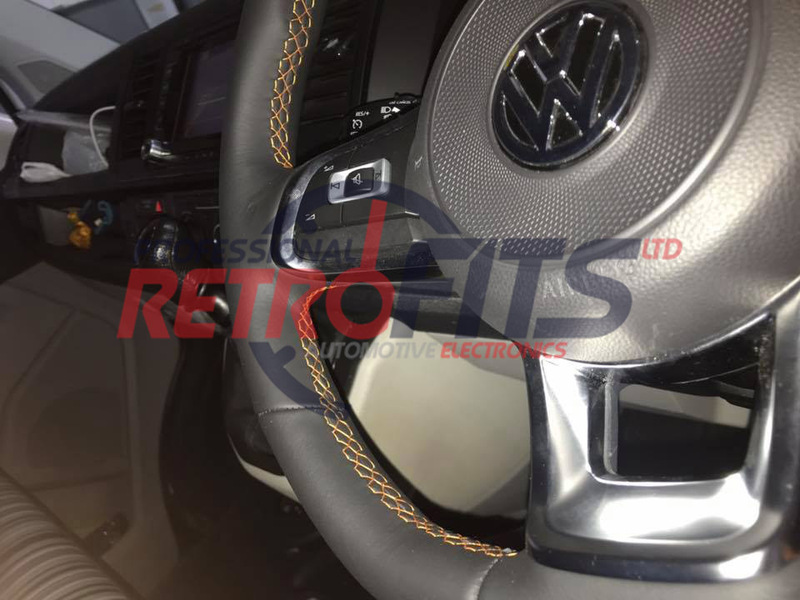 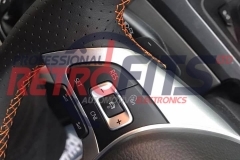 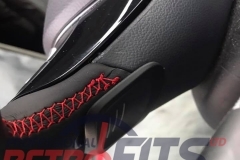 In few words and to make it simple, we can supply or supply and fit any wheel of your chose, add multi function buttons to it and re trim it in leather to match your interior. 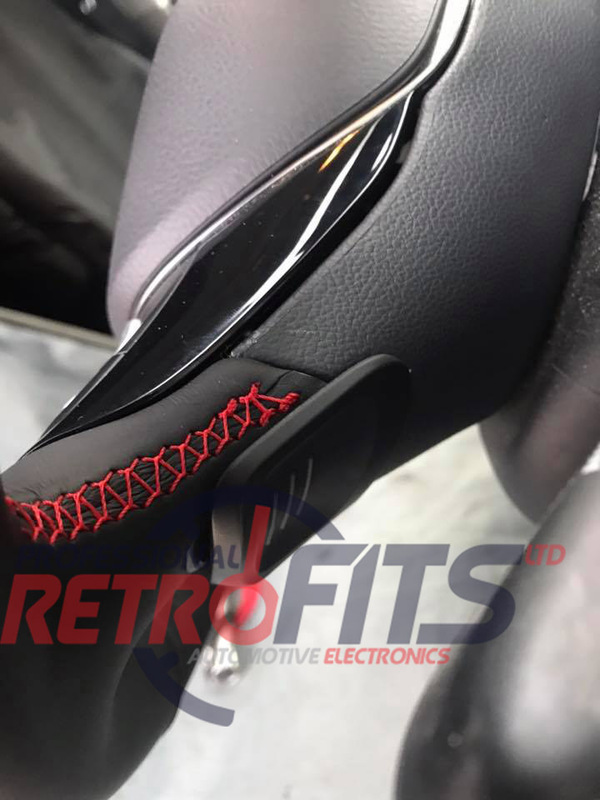 You can chose leather color, stitch color and more... Only Your imagination puts a limit on it... simply give us a call to disuse all options. 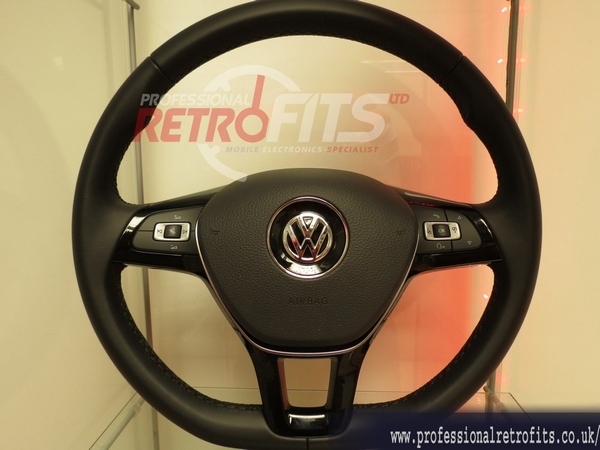 And we can do even more, we can get you gear knob and gaiter re trimmed to match your new wheel. 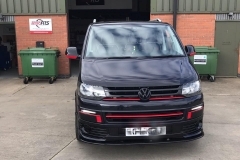 We can supply or supply and fit it for you. 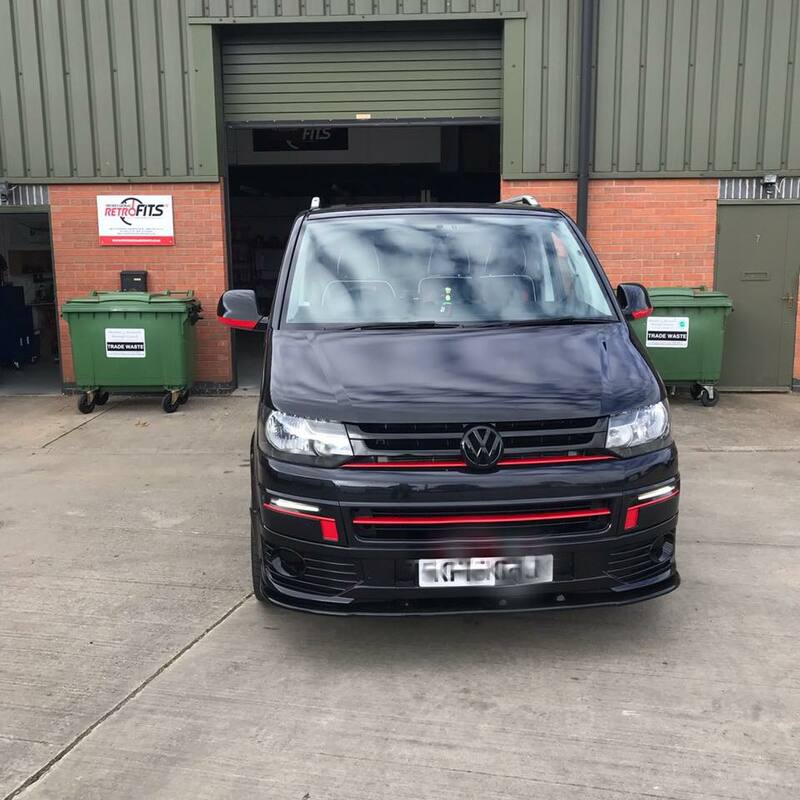 Please note, pictures and video you see on this page are footage of the actual work we did on our customers vehicles. 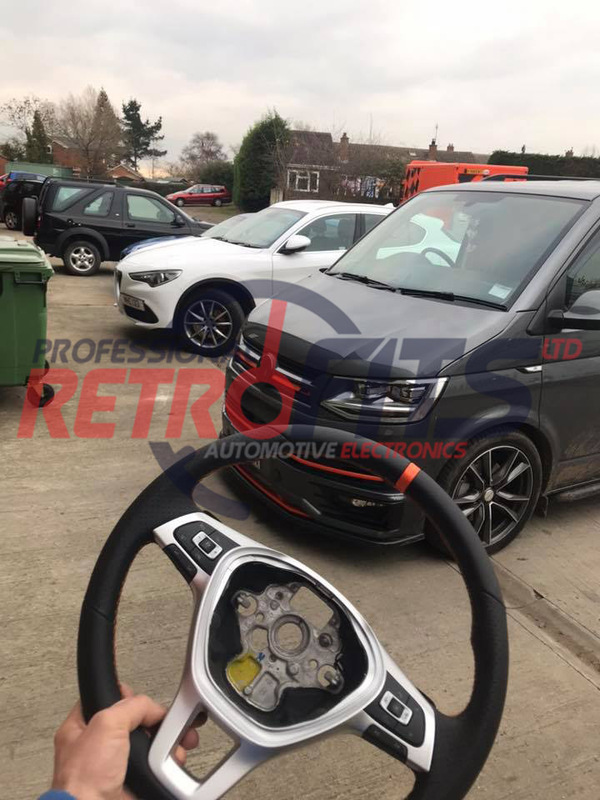 However the wheels we may have in stock at the time of fitting may be slightly different from what you see here, We will email you with pictures of the wheel we have in stock so you will be able to see what you would get exacklly. For example, some of the wheels we have would not have "R" or "GTI" badge on.